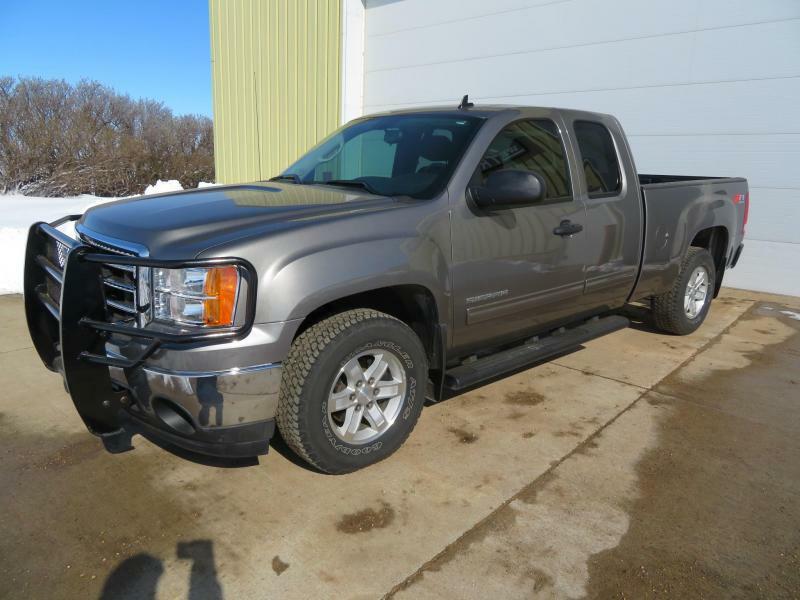 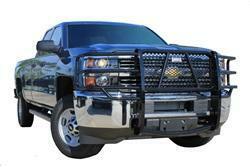 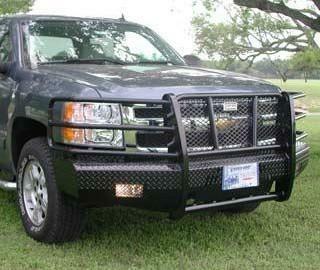 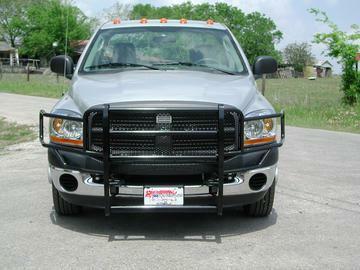 The Legend front bumper replacement is designed to take an impact both on and off the road. 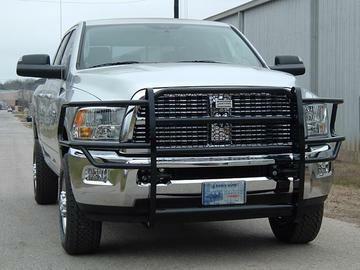 This is the toughest product on the market and has been field tested in extreme conditions. 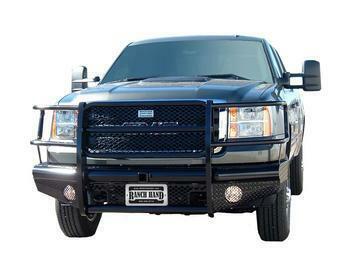 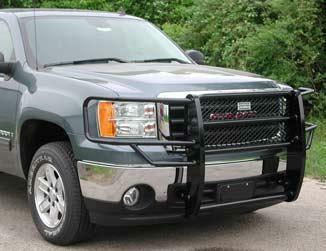 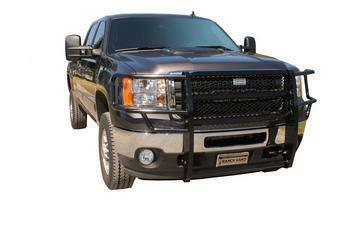 Each Ranch Hand Front Bumper Replacement is finished with the highest quality super polyester black pearl powder coating available today for superior corrosion resistance. 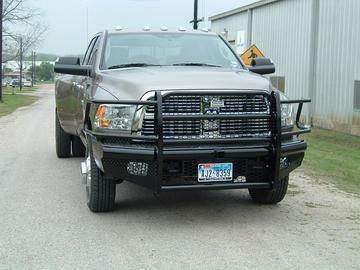 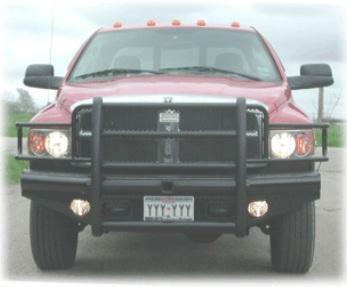 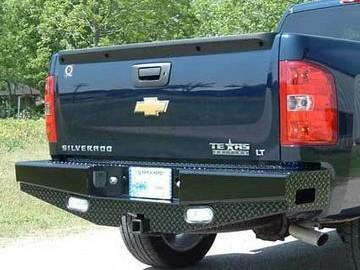 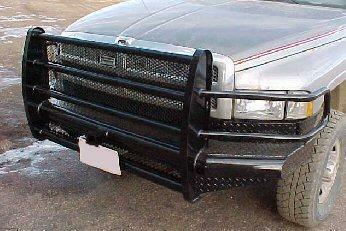 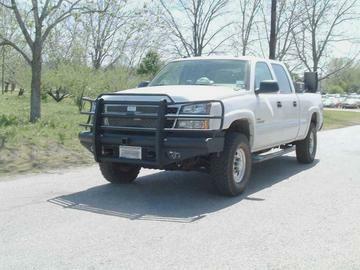 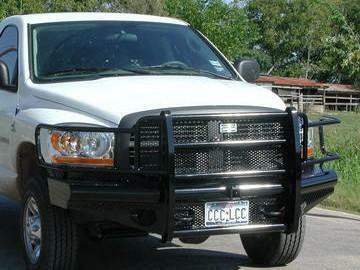 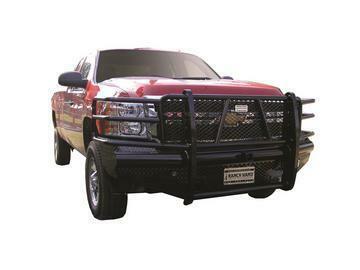 Standard features include custom punch plate grille insert, wrap around 4' schedule 40 pipe and 2" receiver hitch. 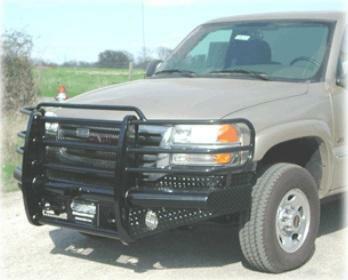 Options include winch mount for Warn winches up to 9500lbs (excluding I series), black Hammertone wrinkle finish, and rubber bumper pads on uprights.